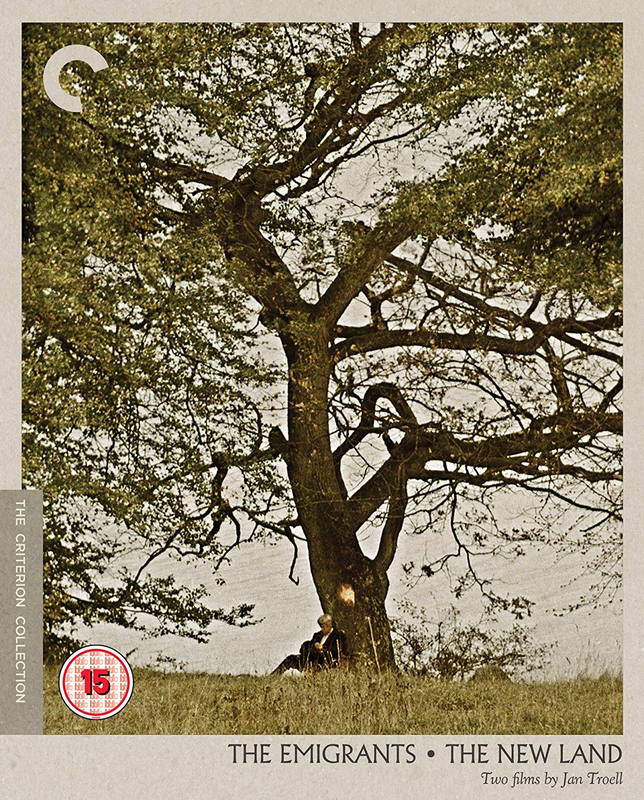 This monumental mid-nineteenth-century epic from Jan Troell (Here Is Your Life) charts, over the course of two films, a poor Swedish farming family’s voyage to America and their efforts to put down roots in a beautiful but forbidding new world. Movie legends Max von Sydow (The Seventh Seal) and Liv Ullmann (Persona) give remarkably authentic performances as Karl-Oskar and Kristina, a couple who meet with one physical and emotional trial after another on their arduous journey. The precise, minute detail with which Troell depicts the couple’s story - which is also the story of countless other people who sought better lives across the Atlantic - is a wonder to behold. 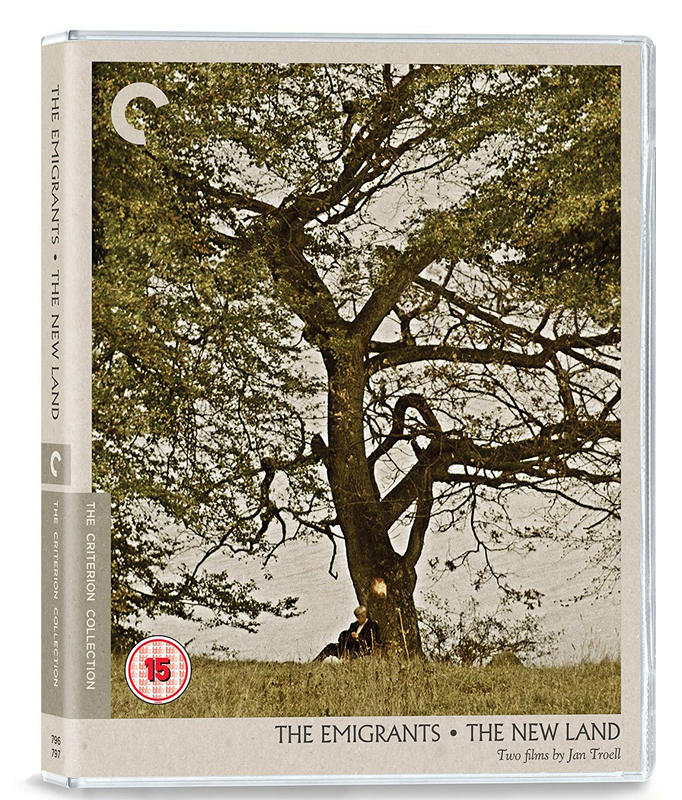 Engrossing every step of the way, the duo of The Emigrants and The New Land makes for perhaps the greatest screen drama about the settling of America.